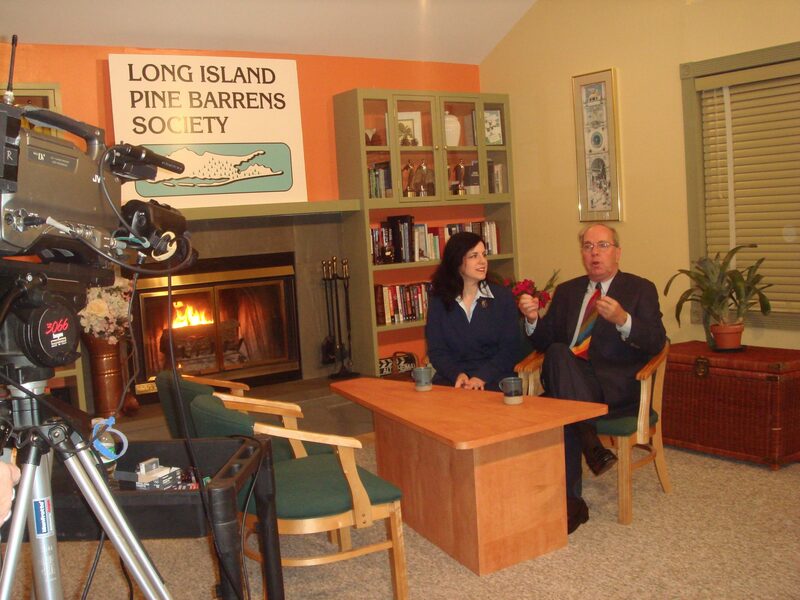 As part of our efforts to raise awareness about issues facing Long Island’s open space and water quality, the Society has hosted a monthly television program, covering environmental issues and news stories since 2000. Discussion topics have included drinking water protection, transportation, energy, organic landscaping and agriculture, farmland preservation, citizen court cases and much more. Special guests appear each month with hosts Richard Amper, the Society’s Executive Director, and Kathleen Nasta. LIPBS TV can also be accessed via our frequently updated YouTube page. Check out past episodes of our television program here. Help us continue our important public education campaigns, by making a contribution to the Society today.